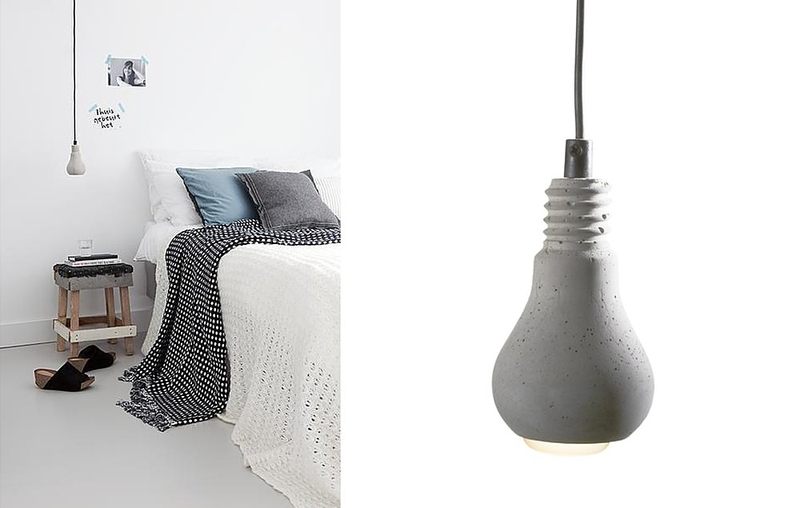 HomeBlogHome DecorConcrete Edison Lamp by Tove Adman. 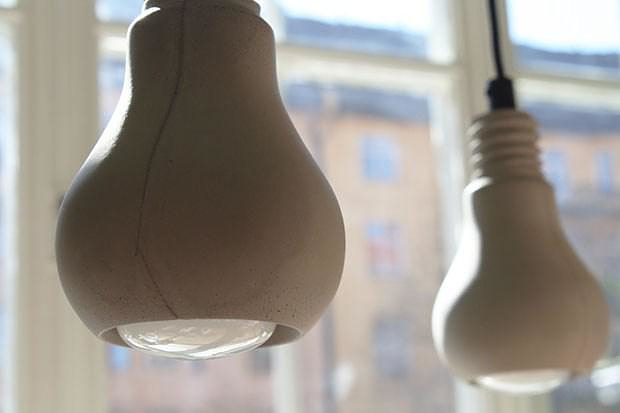 Swedish designer Tove Adman creates unique her products in concrete, that often look like something one might find in a home, but different somehow, and with a function not expected! Her company is located on the island Gotland where she develops all her ideas in her workshop. 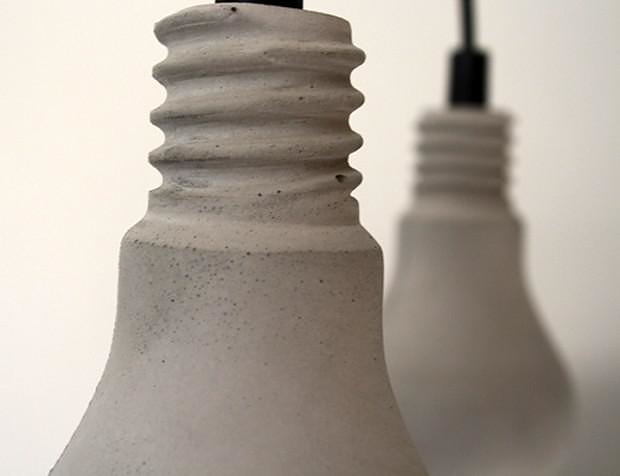 The concrete castings are made in Järna on the Swedish mainland. 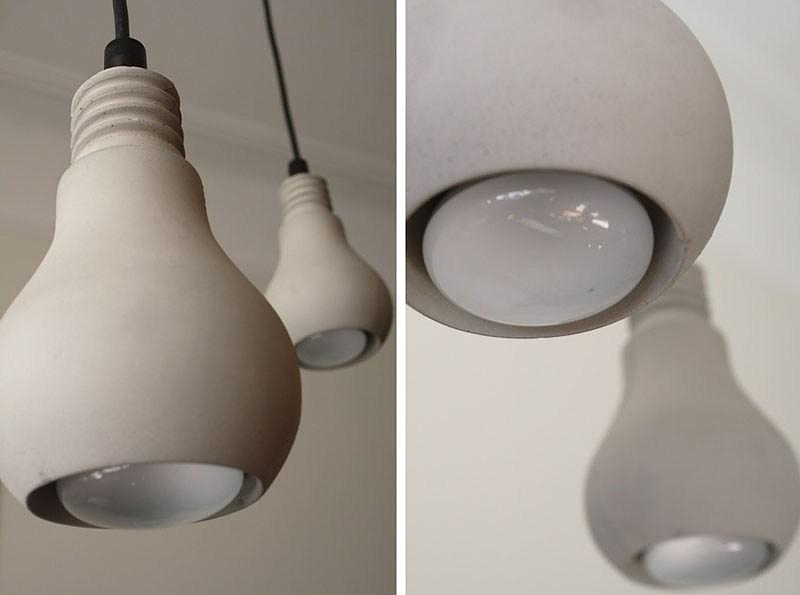 One of her most famous and recognizable design is the Concrete Edison Lamp, made in the shape of the iconic Edison incandescent lamp. 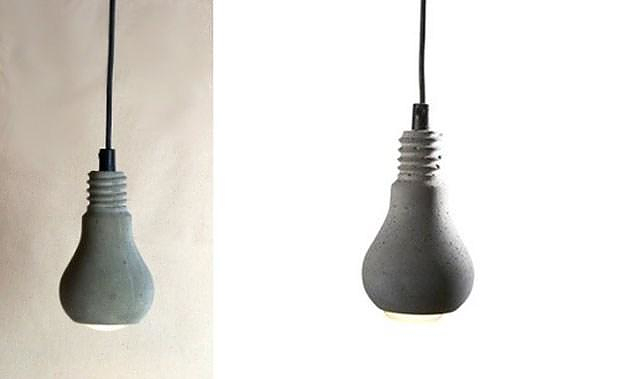 The Concrete Edison Lamp has a distinctive minimalist Scandinavian character. It is simple and modest and exudes an “Industrial Chic” style that makes it sleek, original and truly unique. 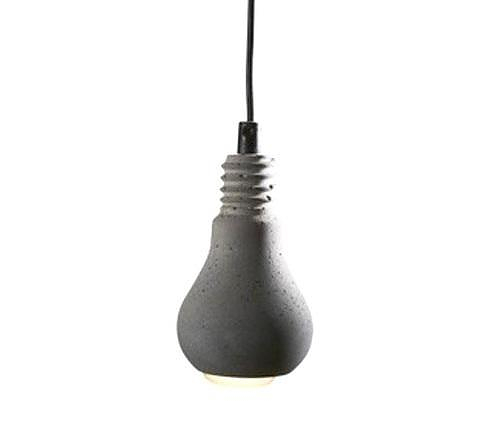 The Concrete Edison Lamp produces downward light, which makes it suitable for the lighting of small spaces, such as corridors and hallways. Apart from the excellent Design and undeniable uniqueness, Edison Concrete – at a cost of around 65€ – is an excellent solution for large-scale applications, such as restaurants, bars, or other large commercial spaces. 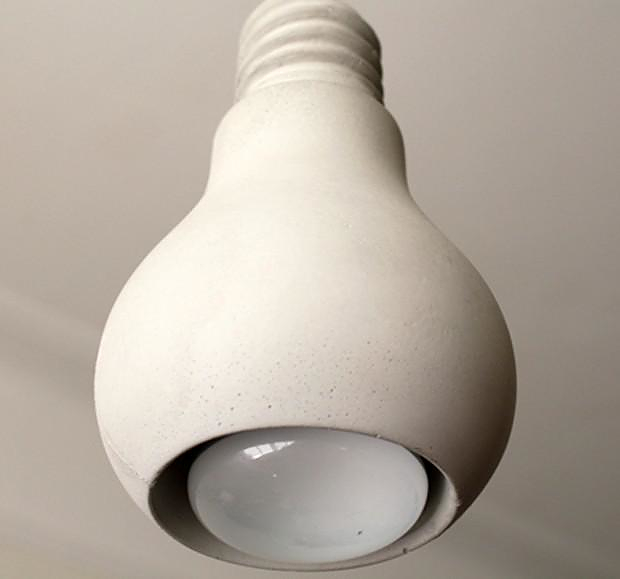 Personally I would surely fit a LED bulb in order to achieve the absolute industrial aesthetics of cold white light emanating from a concrete lampshade.